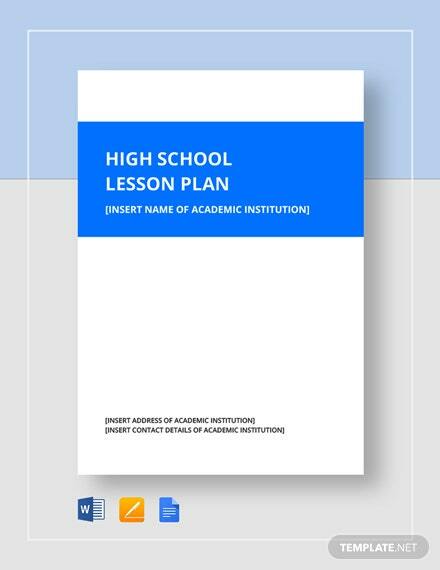 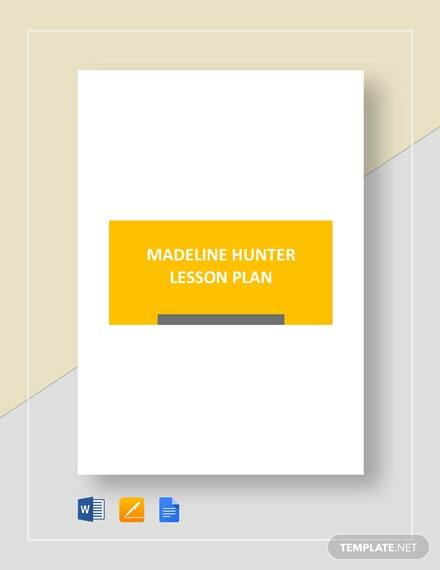 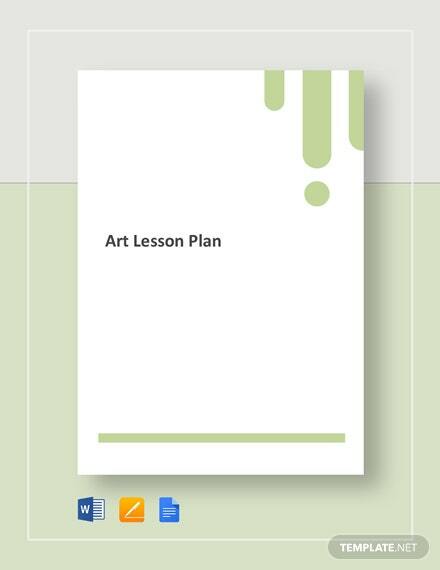 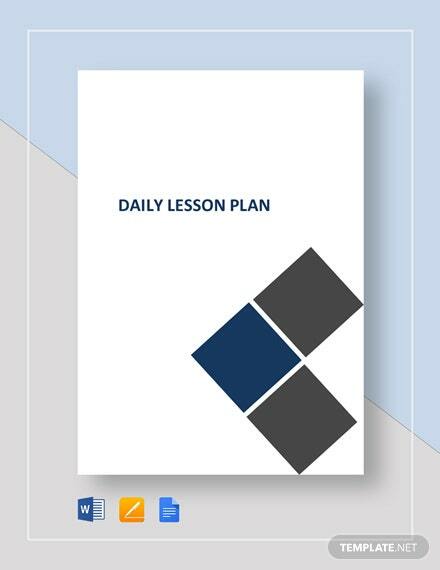 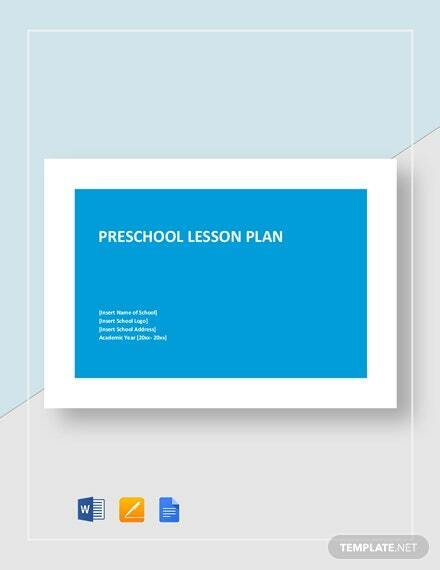 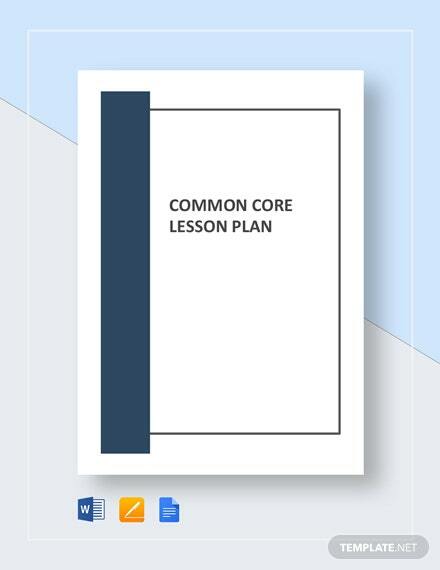 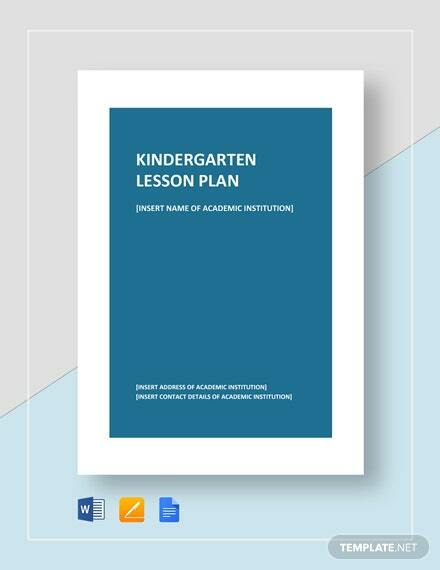 Here is a preschool lesson plan template you can download for free. 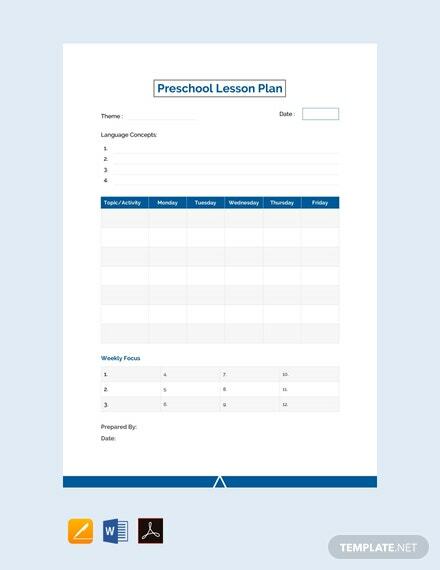 This file is easy to use and fully customizable for your convenience. 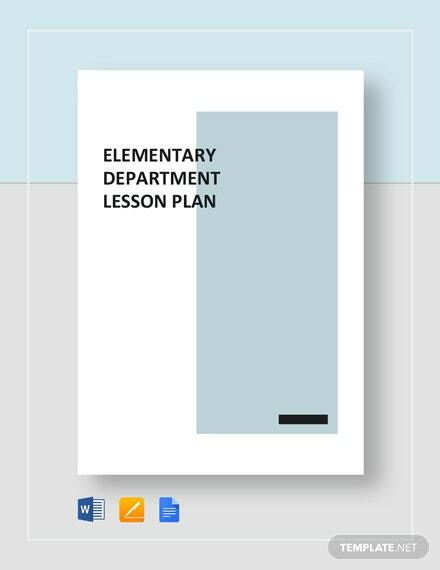 It is also printable and can be shared digitally.